Kirk has over 45 years of hunting experience. He has hunted throughout the U.S. and Canada and has a room full of trophies to show for his adventures. 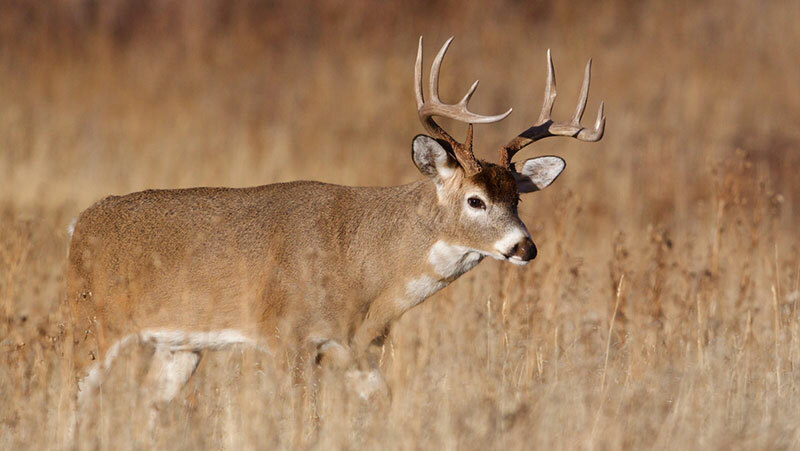 Whether you are interested in deer, pheasant, elk, or other game hunting, Kirk will strive to insure his customers the best hunts and outdoor adventures. His objective is to meet or exceed your hunting expectations. Give Kirk a call at (712) 546-9550 to schedule a trip. Let him know your interests. He will do the leg work, set up locations and lodging, and go along to help you on your hunting experience. All at a low cost to you! !